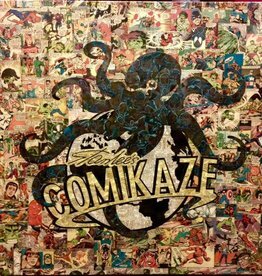 Grab this one of a kind Comikaze Comic Book Art before it's gone! It's a collector's piece indeed! Please call for shipping details.